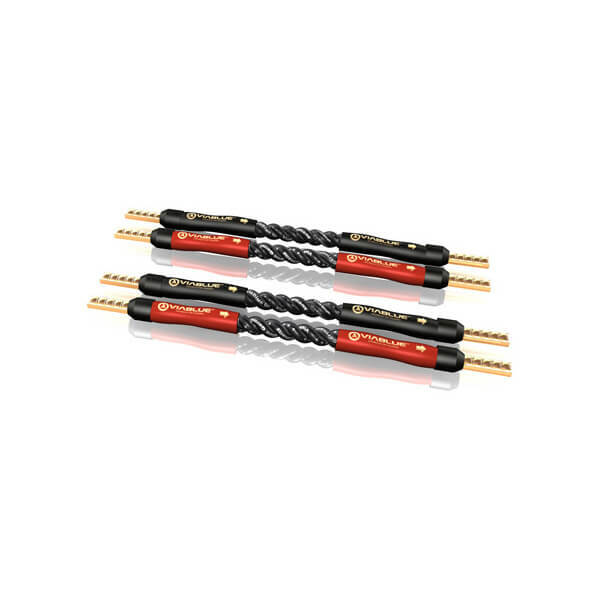 Unplugging conventional antenna cables from antenna jacks often results in breakages in the cable, which causes loose contacts and image interference. 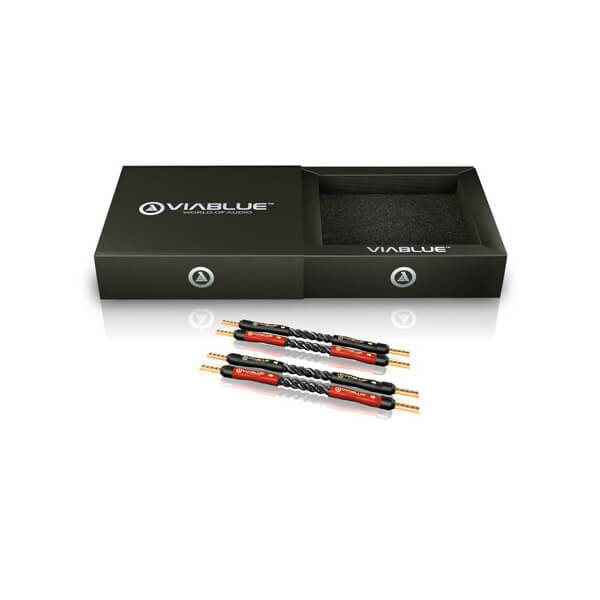 The goal of the ViaBlue™ TVR concept was to produce a plug that allows no breakages in the cable, gives the cable in the plug 100% strain relief, has 100% shielding inside the plug, is easy and convenient to install, has a genuine 24K gold-plated composition. 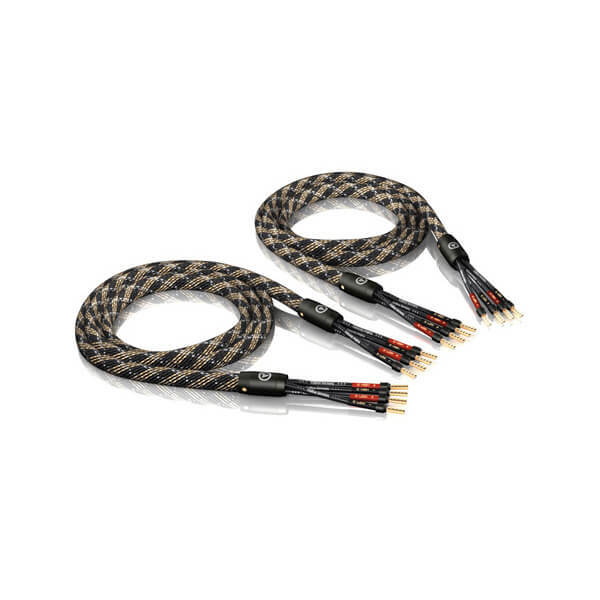 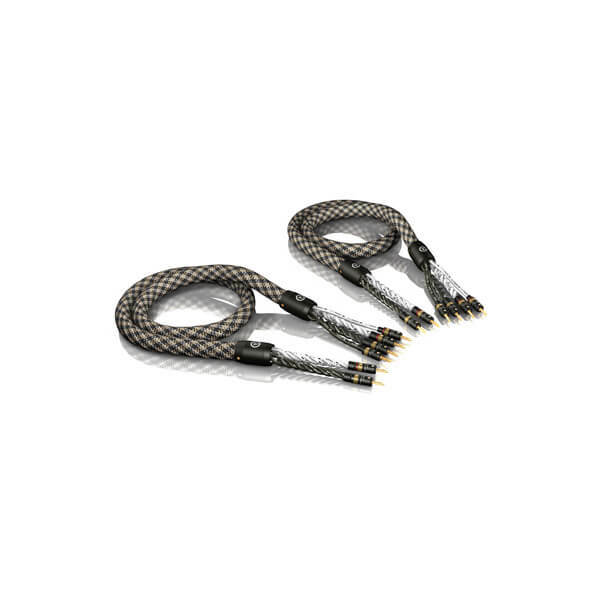 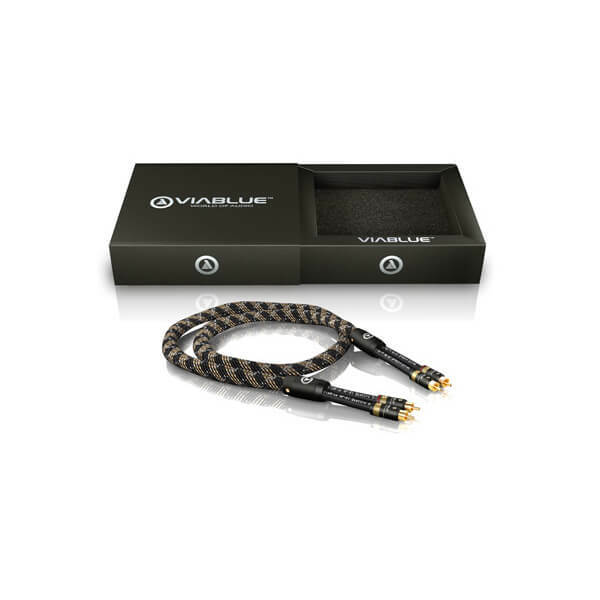 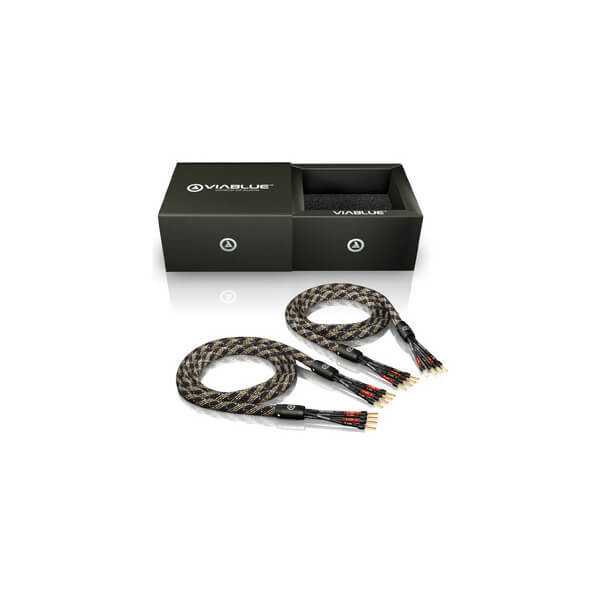 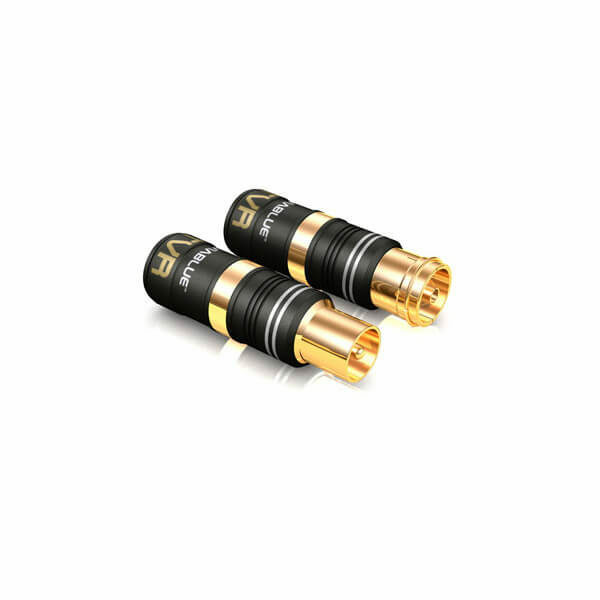 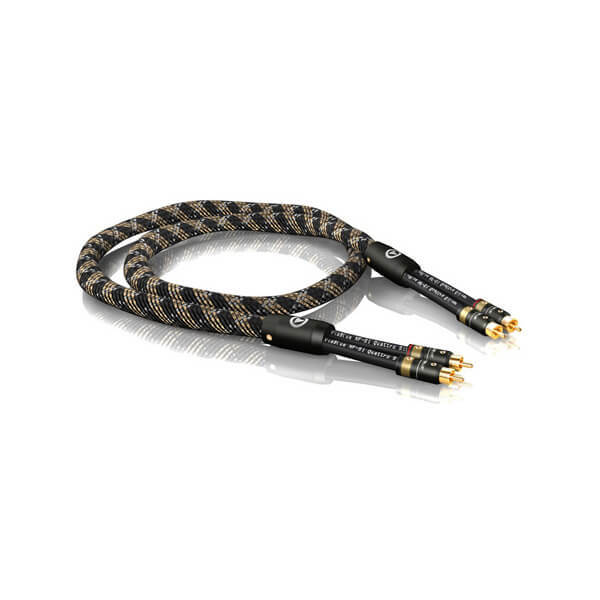 The result is the ViaBlue™ TVR Series: real 24K gold-plated high-end plug-in connections for all TV and radio connections, easy and convenient to install.